If you’re looking to service, repair, replace, or install a central air conditioning system, now is the best time to do so. Don’t wait until the next heat wave, when you’re neglected A/C system has overworked for far too long, and is on the brink of burning out. Instead, think of your air conditioning as a car. If you want it running well all year, you should maintenance your machine after it’s been in disuse for a prolonged period of time and before you are expecting to use it again. 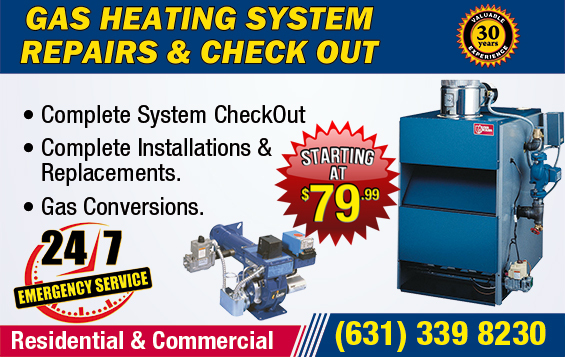 Our company specializes in servicing old and new air conditioning systems of all types. Our trained specialists are equipped to provide quick and reliable service throughout the island. We pride ourselves on having three distinct qualities: honesty, reliability, and effectiveness. These three traits have helped us build a successful A/C business, so we are sure to always keep to them. Our staff has extensive experience with HVACs. That’s why no matter what your air conditioning needs are, we have the knowhow to service, upgrade, or install your system. When choosing us to install your new Central Air Conditioning system, our company will quickly install a replacement that has so many more benefits than your previous system. A new air conditioning system would not take up much space as a much older one. It would also be quieter. Imagine not having to listen to the motor running anymore, and not having to hear it buzz all night long. The newer systems are also easier to operate, easier to service, and last much longer. If your A/C system is not working properly, it could make your asthma or allergy symptoms worse. By not efficiently filtering out dust and pollen, the air conditioning would essentially be circulating those irritants throughout the house. If you suffer from asthma or allergies, an air conditioning replacement might be right for you. Keep your home cool and refreshing, and help keep those respiratory ailments where they belong by getting the right replacement for your central air conditioning. 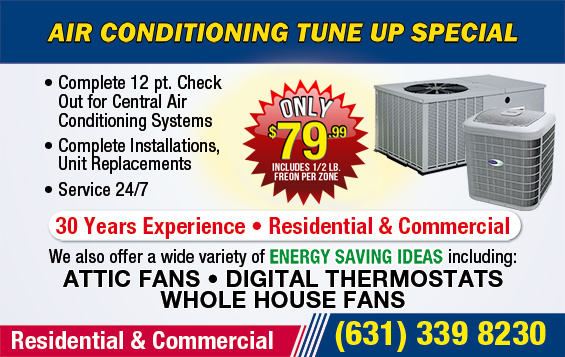 Or, get your existing air conditioning tuned up to make it more energy efficient. Besides being easier on carbon emissions, you can actually save money on your energy bill each month by having your air conditioning serviced. So stop delaying. 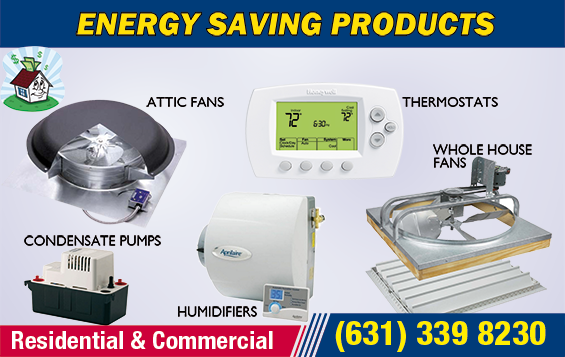 Start saving money on your energy bill before summer starts, because the heat will be here soon. 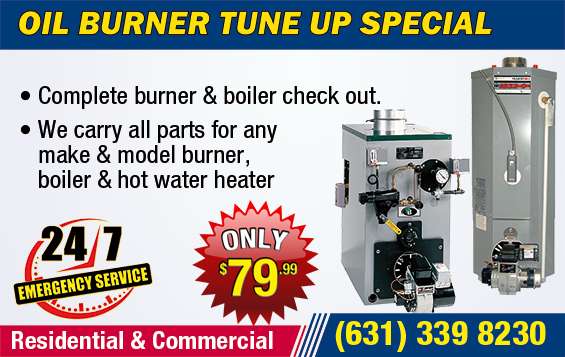 Get a tune-up from the leading A/C providers in the business. But do it soon. The weather has been so erratic lately. You don’t want to get caught in an early heat wave without your air condition working as optimally as it should be working. It’s suffered a long winter of disuse. It should be serviced before having to work properly for the spring, summer, and fall. Let your Central Air suppliers take care of it for you. Our utility vans are always equipped to provide a quick and reliable service. When you choose us, you’ll see that a new A/C is sure to be a breath of fresh air. It will keep you and your family comfortable year-round.